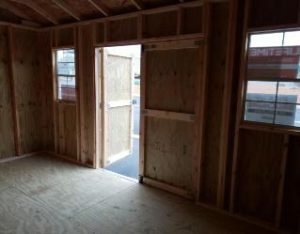 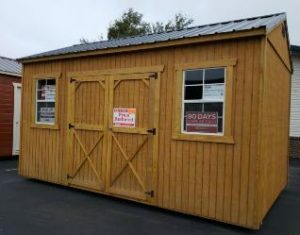 Old Hickory Buildings – Nelson Nursery, Inc.
BUY OR RENT TO OWN, NO CREDIT CHECK! 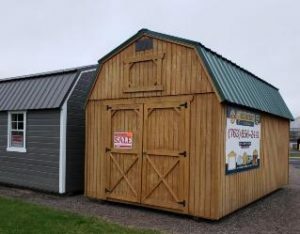 Nelson Nursery is excited to be an authorized Minnesota dealer for Old Hickory Buildings! 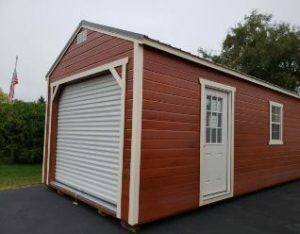 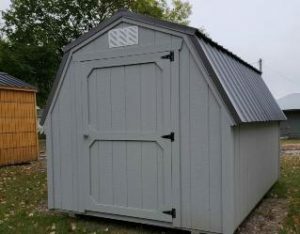 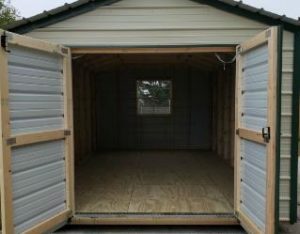 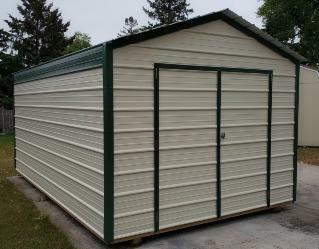 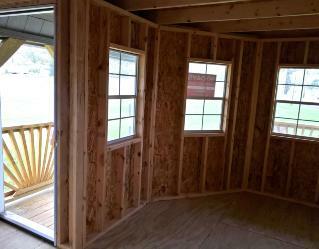 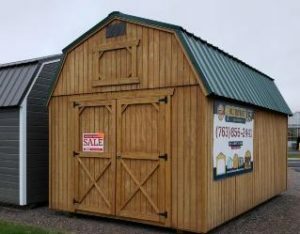 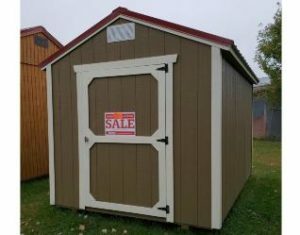 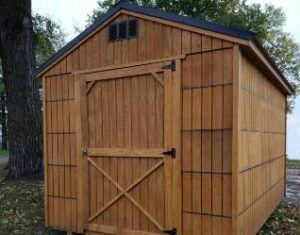 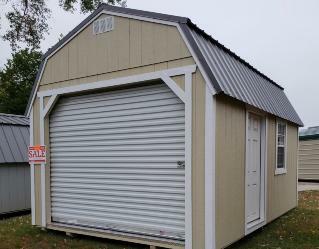 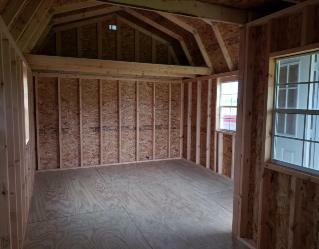 We can help you design the perfect shed, cabin, playhouse and more.